Paul is referring to a collection he was gathering for the saints in Jerusalem. In several other passages it speaks of this effort among many different churches to help the poor Christians in Jerusalem (Acts 11:27-30, 24:17, Romans 15: 26, 2 Corinthians 8:13, 9:9-12). As I have given orders to the churches of Galatia: Paul mentioned his heart for the poor Christians in Jerusalem in Galatians 2:9-10. “The business of relieving the poor members of the church is a moral duty, a sacrifice with which God is well pleased, Philippians 4:18; our faith must work by this love” (Poole). Why was the church in Jerusalem so needy? There may be many reasons. We know they supported a large number of widows (Acts 6:1-6) and were in the midst of famine (Acts 11:27-30). Generally, Christians have excelled in these efforts of practical ministry. For example, why do you think the Red Cross is named the Red Cross? It started as a Christian organization. We shouldn’t fear giving generously. Proverbs 11:24 is a great commentary on this idea: There is one who scatters, yet increases more; and there is one who withholds more than is right, but it leads to poverty. No one thinks a farmer is “wasting” grain when he scatters it as seed; the more he plants, the more he will harvest. And Psalm 112:5 says, Good will come to those who are generous and lend freely. 3 Then, when I arrive, I will give letters of introduction to the men you approve and send them with your gift to Jerusalem. 4If it seems advisable for me to go also, they will accompany me. 8 But I will stay on at Ephesus until Pentecost, 9because a great door for effective work has opened to me, and there are many who oppose me. 10 When Timothy comes, see to it that he has nothing to fear while he is with you, for he is carrying on the work of the Lord, just as I am. 11 No one, then, should treat him with contempt. Send him on his way in peace so that he may return to me. I am expecting him along with the brothers. Paul holds up the family of Stephanas, who have taken as their particular responsibility, their piece of Christian service, the task of the service of the saints. They did not assume a place of leadership or prominence, but one of lowly service. That is the Christian way, and Paul commends it to the church at large. 19 The churches in the province of Asia send you greetings. Aquila and Priscilla greet you warmly in the Lord, and so does the church that meets at their house. 20All the brothers and sisters here send you greetings. Greet one another with a holy kiss. 21 I, Paul, write this greeting in my own hand. 24 My love to all of you in Christ Jesus. Amen. Decades of living have taught me it is much easier to be a Corinthian than a Christian. Were it not for grace . . . were it not for the love of God . . . were it not for the death and resurrection of Jesus Christ . . . I would be truly without hope. But the grace of the Lord Jesus and the love of God are with me! 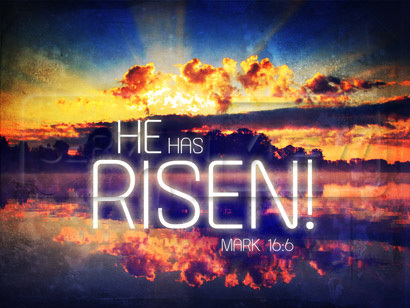 And I have been buried and raised with Christ! So the question, “Who Am I?” has a wonderful answer: Praise God, I am Yours. 35 But someone will ask, “How are the dead raised? With what kind of body will they come?” 36 How foolish! What you sow does not come to life unless it dies. 37 When you sow, you do not plant the body that will be, but just a seed, perhaps of wheat or of something else. 38 But God gives it a body as he has determined, and to each kind of seed he gives its own body. 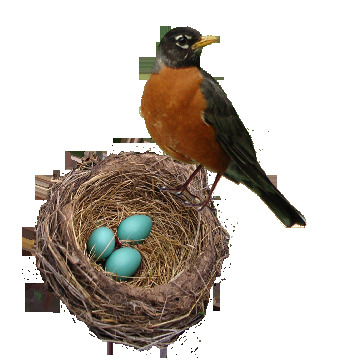 39 Not all flesh is the same: People have one kind of flesh, animals have another, birds another and fish another. 40 There are also heavenly bodies and there are earthly bodies; but the splendor of the heavenly bodies is one kind, and the splendor of the earthly bodies is another. 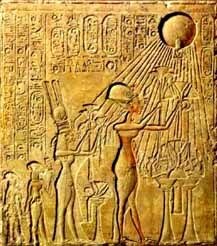 41The sun has one kind of splendor, the moon another and the stars another; and star differs from star in splendor. 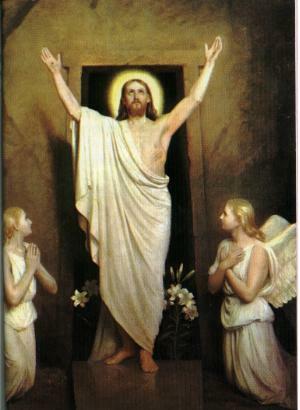 42 So will it be with the resurrection of the dead. The body that is sown is perishable, it is raised imperishable; 43 it is sown in dishonor, it is raised in glory; it is sown in weakness, it is raised in power; 44 it is sown a natural body, it is raised a spiritual body. The Watergate cover-up reveals the true nature of humanity. Even political zealots at the pinnacle of power will, in the crunch, save their own necks, even at the expense of the ones they profess to serve so loyally. 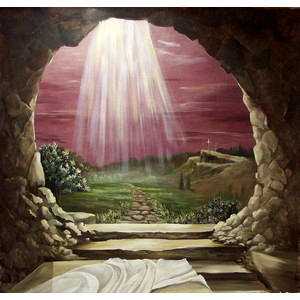 But the apostles could not deny Jesus because they had seen Him face to face, and they knew He had risen from the dead. No, you can take it from an expert in cover-ups — I’ve lived through Watergate — that nothing less than a resurrected Christ could have caused those men to maintain to their dying whispers that Jesus is alive and is Lord. Two thousand years later, nothing less than the power of the risen Christ could inspire Christians around the world to remain faithful — despite prison, torture, and death. 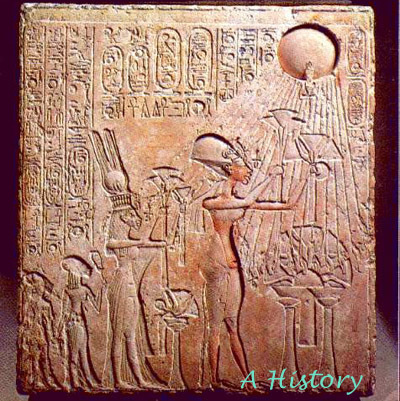 The king of Egypt who tried to do most for his people, and utterly failed, was the last of his dynasty (the 18th dynasty). He died in 1350 B.C. cursed by his people, and his palace was abandoned and the records of his reign were flung on a rubbish heap and left there as worthless. Hundreds of years later this old rubbish heap was found. When the records were read, much that had been laughed at in the Bible as “impossible” was proved to be true, for there were allusions to those very things in these records. So God used a “failure” to help to do one of the greatest things that can be done—establish faith in His Book. That king, Akh Naten, was His servant, and He never wastes the lives of His servants. Their very failures are gathered up and used. Even when we feel we have failed, God writes Not in vain over everything we have tried to do in His name. Here is some advice you haven’t asked for! Whenever you feel anxious or fearful about death, come back here, to 1 Corinthians 15, and to Handel’s music put to these words of St. Paul — and put your heart and mind to rest. Death is the final enemy, but YOU HAVE THE VICTORY through Jesus Christ! HERE Alastair Miles sings from Handel’s Messiah: “Behold, I tell you a mystery” and “The trumpet shall sound.” Crispian Steele-Perkins is the trumpet soloist. Stephen Cleobury conducts the Brandenburg Consort. On the third day he rose again from the dead . . .
1 Now, brothers and sisters, I want to remind you of the gospel I preached to you, which you received and on which you have taken your stand. 2By this gospel you are saved, if you hold firmly to the word I preached to you. Otherwise, you have believed in vain. Because of the reference to the third day, and because in Matthew 12:40 Jesus refers to three days and three nights, some have thought it necessary for Jesus to spend at least 72 hours in the grave. This upsets most chronologies of the death and resurrection of Jesus, and is unnecessary, being unaware of the use of ancient figures of speech. Eleazar ben Azariah (around the year 100 a.d.) said: “A day and a night make a whole day, and a portion of a whole day is reckoned as a whole day.” This demonstrates how in Jesus’ day, the phrase three days and three nights did not necessarily mean a 72-hour period, but a period including at least the portions of three days and three nights. 5 and that he appeared to Cephas, and then to the Twelve. 6 After that, he appeared to more than five hundred of the brothers and sisters at the same time, most of whom are still living, though some have fallen asleep. 7 Then he appeared to James, then to all the apostles, 8 and last of all he appeared to me also, as to one abnormally born. In Paul’s list of appearances of the Risen Lord two are specially interesting. There is the appearance to Peter. In the earliest account of the Resurrection story, the word of the messenger in the empty tomb is, “Go, tell his disciples and Peter” (Mark 16:7). In Luke 24:34 the disciples say, “The Lord has risen indeed and has appeared to Simon.” It is an amazing thing that one of the first appearances of the Risen Lord was to the disciple who had denied him. There is all the wonder of the love and grace of Jesus Christ here. Peter had wronged Jesus and then had wept his heart out; and the one desire of this amazing Jesus was to comfort him in the pain of his disloyalty. Love can go no further than to think more of the heartbreak of the man who wronged it than of the hurt that it itself has received. There is the appearance to James. Without doubt this James is the brother of our Lord. It is quite clear from the gospel narrative that Jesus’ own family did not understand him and were even actively hostile to him. Mark 3:21 tells us that they actually sought to restrain him because they believed him to be mad. John 7:5 tells us that his brothers did not believe in him. Perhaps James’ contempt turned into wondering admiration so that when the end came, he was torn with remorse for the way in which he had treated his brother. Here once again we have the amazing grace and love of Christ. 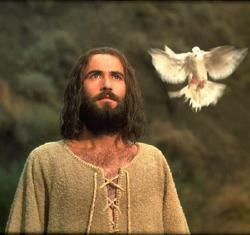 He came to bring peace to the troubled soul of one who had called him mad and who had been his opponent. It is one of the most heart-moving things in all the story of Jesus that two of his first appearances, after he rose from the tomb, were to men who had hurt him and were sorry for it. Jesus meets the penitent heart far more than halfway. 15 More than that, we are then found to be false witnesses about God, for we have testified about God that he raised Christ from the dead. But he did not raise him if in fact the dead are not raised. 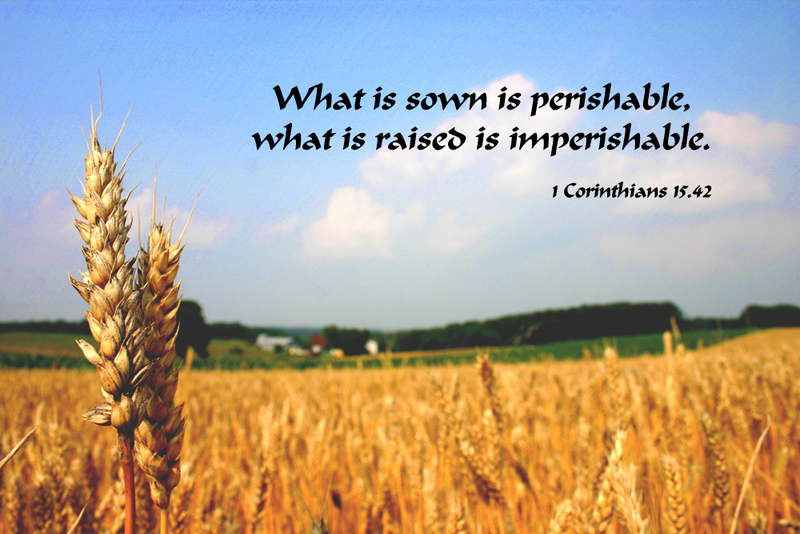 16 For IF the dead are not raised, then Christ has not been raised either. 17 And IF Christ has not been raised, your faith is futile; you are still in your sins. 18 Then those also who have fallen asleep in Christ are lost. 19IF only for this life we have hope in Christ, we are of all people most to be pitied. The divinity of Jesus rests on the resurrection of Jesus (Romans 1:4). The sovereignty of Jesus rests on the resurrection of Jesus (Romans 14:9). Our justification rests on the resurrection of Jesus (Romans 4:25). Our regeneration rests on the resurrection of Jesus (1 Peter 1:3). Our ultimate resurrection rests on the resurrection of Jesus (Romans 8:11). In Ephesians 1:10, Paul reveals God’s eternal purpose in history: that in the dispensation of the fullness of the times He might gather together in one all things in Christ, both which are in heaven and which are on earth – in Him. Paul wrote of the “gathering together” of all things in Jesus, or of the “summing up” of all things in Him. Here, in 1 Corinthians, he looks forward to the time when all things are resolved in Jesus Christ and He presents it all to God the Father, giving glory to the God who authored this eternal plan of the ages. 25 For he must reign until he has put all his enemies under his feet. 26 The last enemy to be destroyed is death. 27 For he “has put everything under his feet.” Now when it says that “everything” has been put under him, it is clear that this does not include God himself, who put everything under Christ. 28 When he has done this, then the Son himself will be made subject to him who put everything under him, so that God may be all in all. Here, Paul refers to God the Son’s desire to glorify God the Father through all eternity. Importantly, each person of the Trinity desires to glorify another person of the Trinity. The Son glorifies the Father (John 17:4), the Father glorifies the Son (John 17:5), and the Holy Spirit glorifies the Son (John 16:14). This aspect of the nature of God is something God wants us to walk in, having a concern for the glory of others, and not our own (Philippians 2:3-4). Here is another verse that has caused much consternation. Many interpretations have been presented — that Paul is speaking of a pagan custom, that some Corinthian Christians were being baptized for friends or relatives who had already died, that “baptism” here actually refers to martyrdom . . . I leave it to you to wrestle with this! To say that there is no resurrection is not a sign of superior knowledge; it is a sign of utter ignorance of God. Rev. Donna McClellan was one of my pastors in Orlando some years ago, and I love the way she understands, teaches, and lives Scripture and community and prayer. She does it all in joyful submission to our Lord Jesus Christ. 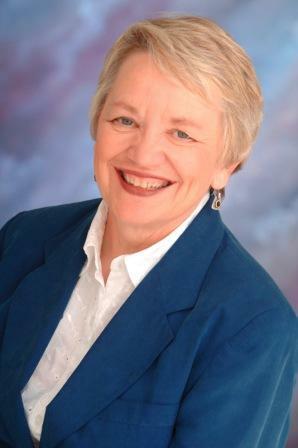 I have learned much from her, and I am grateful for her gifts that she brought to the church. Paul sees the gathering of the church as a time when people come to participate and to give to one another, not merely to passively receive. We can easily picture how this dynamic would work among the Corinthian Christians. They would, out of necessity, meet in small groups in different homes. There would be many “house churches” scattered all over the city of Corinth. As they would meet in these small groups, there would be a freedom, and a responsibility to not only receive but to give. So, one might give by reading or singing a psalm. Another might offer a word of teaching. Someone might pray in a tongue, along with an interpretation. Still someone else might have a revelation, a word from God’s heart and mind to the gathered church. In a small, home-fellowship type setting, this is how the church should work together. When more people are gathered together, this “everybody shares something with everyone else” becomes more difficult. Among ten people, ten can share something with all the other ten. But among thirty, or sixty, or a hundred people, there isn’t time to allow everyone to share something with everyone else. This is why so many are blessed and find great spiritual growth through a home group, because it provides a perfect context for the “everyone shares something with everyone else” idea. The hunger for this has also led to the growth of the home church movement in our generation. It is safe to say that when it comes to the “house church” or “larger church” issue there is no “right” or “wrong.” God has used both, is using both, and will use both. Both are essential and greatly needed for the health and the strength of the whole body of Christ today. 27 If anyone speaks in a tongue, two—or at the most three—should speak, one at a time, and someone must interpret. 28If there is no interpreter, the speaker should keep quiet in the church and speak to himself and to God. 29 Two or three prophets should speak, and the others should weigh carefully what is said. 30 And if a revelation comes to someone who is sitting down, the first speaker should stop. 31 For you can all prophesy in turn so that everyone may be instructed and encouraged. 32 The spirits of prophets are subject to the control of prophets. 33 For God is not a God of disorder but of peace—as in all the congregations of the Lord’s people. Though Paul seems more positive about the use of the gift of prophecy in church meetings than the use of the gift of tongues, he still believes prophecy should be regulated. The gifts of the Spirit are never to be made the focus of congregational life. 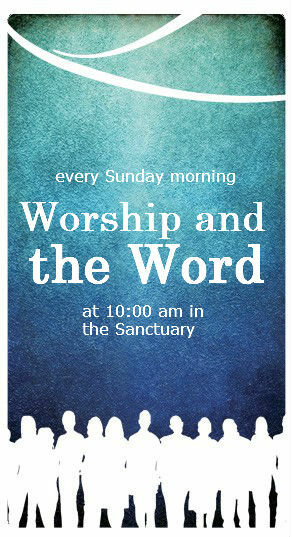 Worship and the Word are the focus, and the gifts flow under God’s direction around the focus of worship and the Word. Because Paul assumed the right of women to pray and prophesy under proper authority in 1 Corinthians 11:1-16, the context suggests that a woman speaking refers to either the judging of prophecy (something for the leadership of the church to do) or to disruptive speaking. from Ray Stedman: The whole of Chapter 14 of First Corinthians is devoted to a comparison by the Apostle Paul of the two gifts of tongues and of prophesying. Both of these gifts were obviously being featured and focused upon in the city of Corinth and in the church there. Therefore, the apostle gives us some very helpful insights on these gifts and how they contrast one with another. The most important verse in this whole chapter is Verse 1 . . .
. . . That ties this back to the “love” chapter, and it is good to remind ourselves that this is the essence of the exercise of any spiritual gift. Here is where we get our balance. 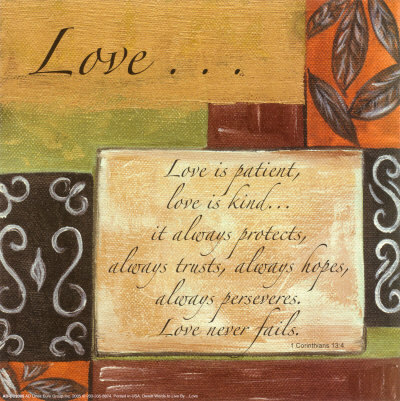 Love is to be the basic, biblical reason for exercising a spiritual gift. and eagerly desire gifts of the Spirit, especially prophecy. 2 For anyone who speaks in a tongue does not speak to people but to God. Indeed, no one understands them; they utter mysteries by the Spirit. 3 But the one who prophesies speaks to people for their strengthening, encouraging and comfort. Edification (the NIV, above, says strengthening) is “building up.” It is a construction term, and speaks our being “built up” in the Lord. A word of prophecy will build someone up, not tear him or her down. Exhortation is encouragement. It is like the speech from the coach in the locker room, rallying the team to go out and perform as they have been trained to perform. A word of prophecy will encourage someone, not discourage him or her. Comfort has the idea of not only consoling, but also strengthening. It doesn’t just cry with someone hurting, it puts its arms around them and strengthens them to carry the load. A word of prophecy will strengthen, not weaken someone. 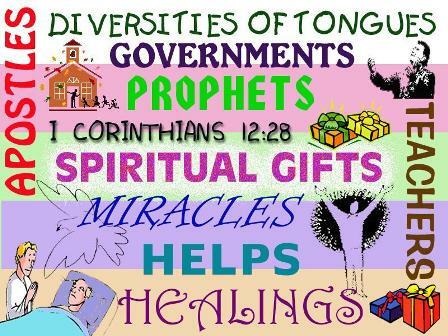 Paul was positive about the gift of tongues. Paul valued the gift of tongues in his own life (I thank my God I speak with tongues more than you all, 1 Corinthians 14:18), and wanted other Christians to speak with tongues. Why? No doubt, because he knew the value of it in his own life. Paul was able, when praying in the spirit, to unburden his soul before God in a way going beyond human language and intellect. He could pray, praise, and intercede beyond his ability to understand and articulate. Paul wanted every Christian to know this same blessing! but I would rather have you prophesy. The one who prophesies is greater than the one who speaks in tongues, unless someone interprets, so that the church may be edified. But the corporate value of any speech during worship is made possible only if the message given in tongues can be “translated” into a language understood by the congregation. Prophesy requires no such translation, and is therefore preferred for public occasions. The goal must be mutual benefit at church meetings. So if there are tongues, there must be interpretation, so there can be edification. But — If tongues are directed to God, how can a legitimate interpretation be edifying to others? The same way our reading of Psalms can edify. The prayer, or praise, or plea of another unto God can identify powerfully with our own heart before God, and we can agree with what another says to God. 13 For this reason the one who speaks in a tongue should pray that they may interpret what they say. 14 For if I pray in a tongue, my spirit prays, but my mind is unfruitful. 15 So what shall I do? I will pray with my spirit, but I will also pray with my understanding; I will sing with my spirit, but I will also sing with my understanding. 16 Otherwise when you are praising God in the Spirit, how can someone else, who is now put in the position of an inquirer, say “Amen” to your thanksgiving, since they do not know what you are saying? 17 You are giving thanks well enough, but no one else is edified. 22 Tongues, then, are a sign, not for believers but for unbelievers; prophecy, however, is not for unbelievers but for believers. 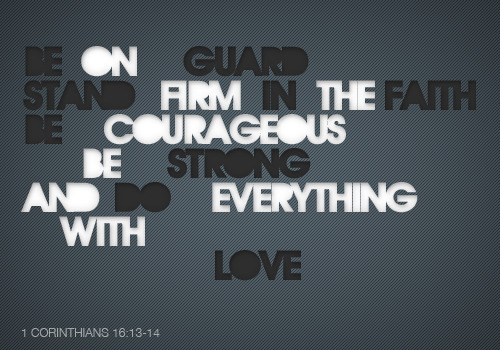 1 If I speak in the tongues of men or of angels, but do not have love, I am only a resounding gong or a clanging cymbal. 2 If I have the gift of prophecy and can fathom all mysteries and all knowledge, and if I have a faith that can move mountains, but do not have love, I am nothing. Possession of the charismata is not the sign of the Spirit; Christian love is. It should be simply impossible for us to think unkindly of anyone. 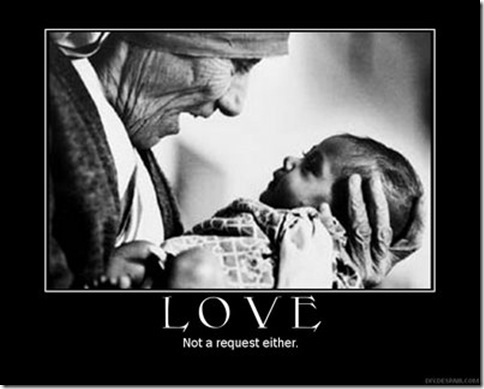 “Beloved, let us love” (1 John 4:7). There is enough love and enough power in the cross of Christ to enable us to forget past hurts and continue our relationships as if there had never been anything wrong. Even with the best intentions, this will never be done in human strength; only the Holy Spirit of Jesus can enable us to forget our pains and hurts. If you choose to build up the memories of those hurts that other people have inflicted on you, you will pollute, corrupt, and destroy all of your relationships. Resentment has destructive power, but the grace of Christ has a deeper power to keep human relationships as clean and fresh as springtime. 6 Love does not delight in evil but rejoices with the truth. 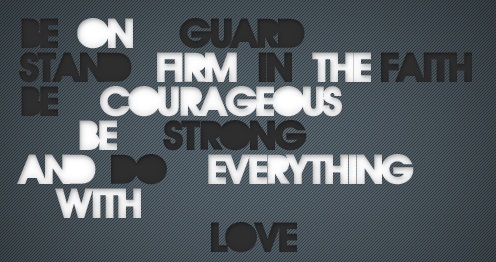 7 It always protects, always trusts, always hopes, always perseveres. 8 Love never fails. But where there are prophecies, they will cease; where there are tongues, they will be stilled; where there is knowledge, it will pass away. 9 For we know in part and we prophesy in part, 10 but when completeness comes, what is in part disappears. 11 When I was a child, I talked like a child, I thought like a child, I reasoned like a child. When I became a man, I put the ways of childhood behind me. 12 For now we see only a reflection as in a mirror; then we shall see face to face. Now I know in part; then I shall know fully, even as I am fully known. 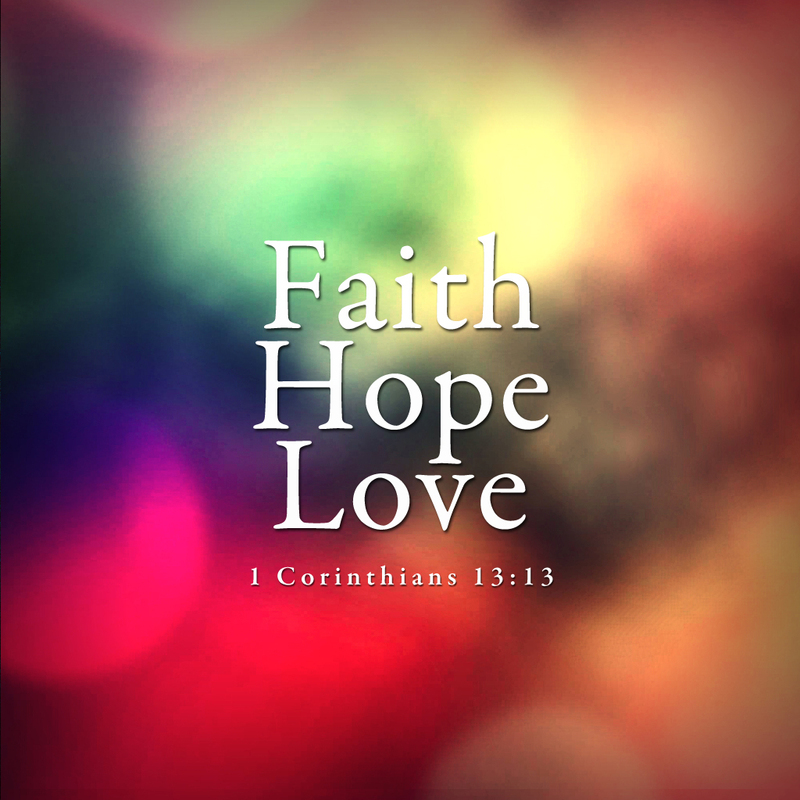 For we have heard of your faith in Christ Jesus and your love for all of God’s people, which come from your confident hope of what God has reserved for you in heaven. 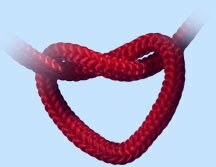 Perhaps you would enjoy a closer look at each of the words used to describe and explain love. William Barclay does a wonderful job HERE. 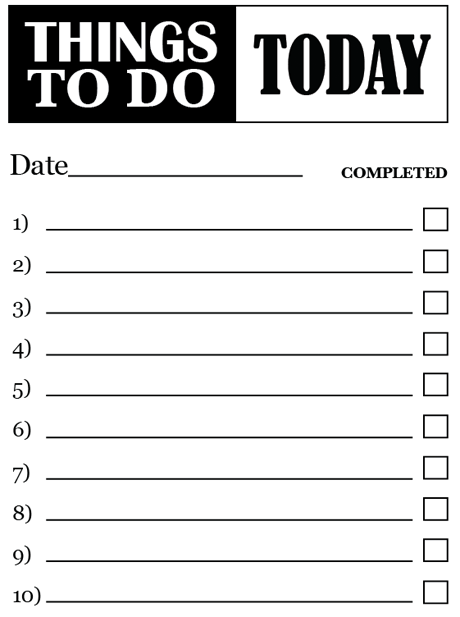 I am a great believer in lists! 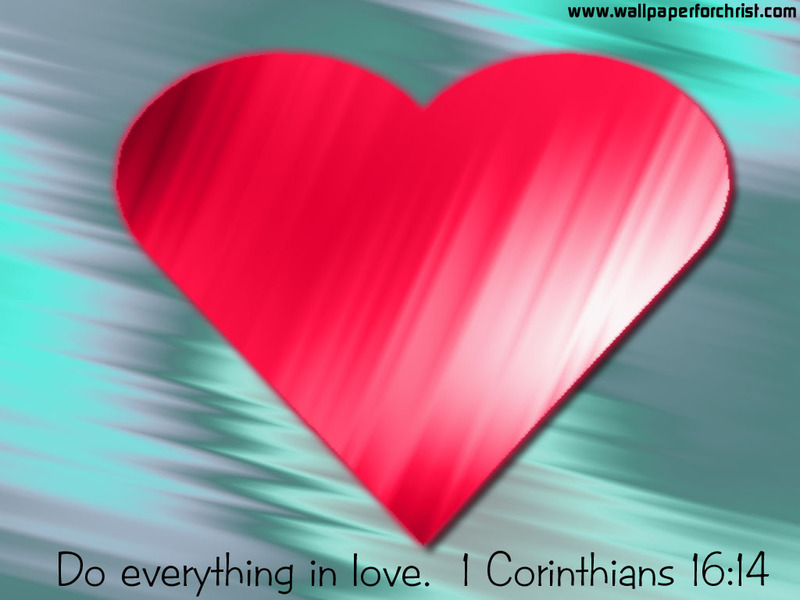 Make a list of 100 things that have shown God’s love, a parent’s love, a friend’s love, etc. — to you, for your whole life long. Let this list be a source of praise and thanksgiving to God in your prayers. I am also a great believer in personal notes delivered by snail mail. They are now so rare, so precious! Who has loved you well and ought to be thanked? 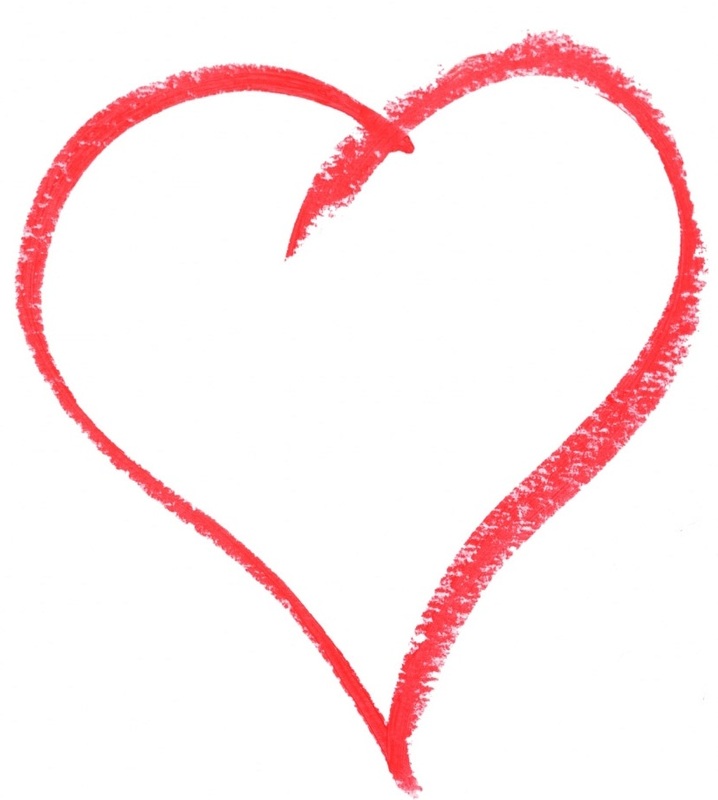 Who is in need of a loving word from you today, due to illness or bereavement or hard times? 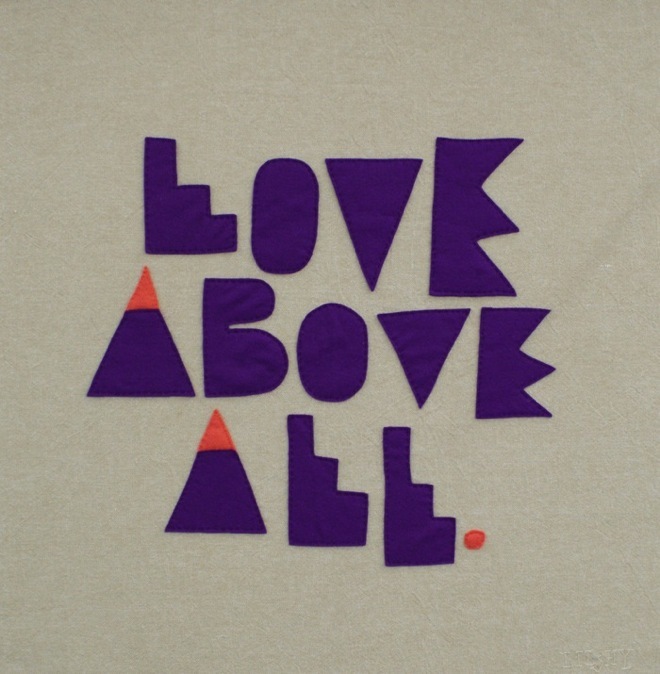 Send some loving words of affirmation! Or perhaps someone you know is lonely and would enjoy a meal with you. Or needs difficult housework done, especially as winter approaches. 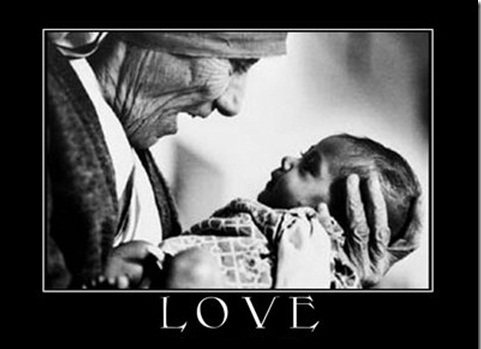 What act of service could you do to show God’s love? Think about it, and take some time today to pass along the love of Christ to others! HERE is “The Gift of Love” — by Hal Hopson and sung by Doreen Lai. 1 Now about the gifts of the Spirit, brothers and sisters, I do not want you to be uninformed. 2 You know that when you were pagans, somehow or other you were influenced and led astray to mute idols. 3Therefore I want you to know that no one who is speaking by the Spirit of God says, “Jesus be cursed,” and no one can say, “Jesus is Lord,” except by the Holy Spirit. Jesus be cursed: Whatever was true when Paul was writing, it is certainly true that later on, in the sore days of persecution, Christians were compelled either to curse Christ or to die. In the time of Trajan, it was the test of Pliny, governor of Bithynia, to demand that a person accused of being a Christian should curse Christ. When Polycarp, Bishop of Smyrna, was arrested, the demand of the proconsul Statius Quadratus was, “Say, ‘Away with the atheists,’ swear by the godhead of Caesar, and blaspheme Christ.” And it was the great answer of the aged bishop, “Eighty and six years have I served Christ, and he has never done me wrong. How can I blaspheme my King who saved me?” There certainly came a time when a man was confronted with the choice of cursing Christ or facing death. Jesus is Lord: Jesus made it plain, saying that when the Holy Spirit would come, He will testify of Me (John 15:26), and He will glorify Me, for He will take of what is Mine and declare it to you (John 16:14). The ministry of the Holy Spirit is not to promote the Holy Spirit, or any man — but to glorify and represent Jesus. We can therefore trust that the true ministry of the Holy Spirit will be according to the nature of Jesus. The indwelling Christ calls his people to all kinds of service using a variety of gifts. Humble, everyday service is not less than the supernatural phenomena of the Spirit. God is at work through them all. 7 Now to each one the manifestation of the Spirit is given for the common good. 8 To one there is given through the Spirit a message of wisdom, to another a message of knowledge by means of the same Spirit, 9 to another faith by the same Spirit, to another gifts of healing by that one Spirit, 10 to another miraculous powers, to another prophecy, to another distinguishing between spirits, to another speaking in different kinds of tongues, and to still another the interpretation of tongues. Apparently, the tendency to division among the Corinthian Christians had made them think separately or competitively about the gifts. Perhaps the “tongues speakers” thought themselves superior to the “prophesiers,” as if the gifts had come from two different gods! Paul emphasizes to them that “one and the same Spirit” works all these things, so they should reflect that same unity among themselves. The picture we get is of a Church vividly alive. Things happened; in fact astonishing things happened. Life was heightened and intensified. There was nothing dull and ordinary about the early Church. Paul knew that all this vivid, powerful activity was the work of the Spirit who gave to each man his gift to use for all. 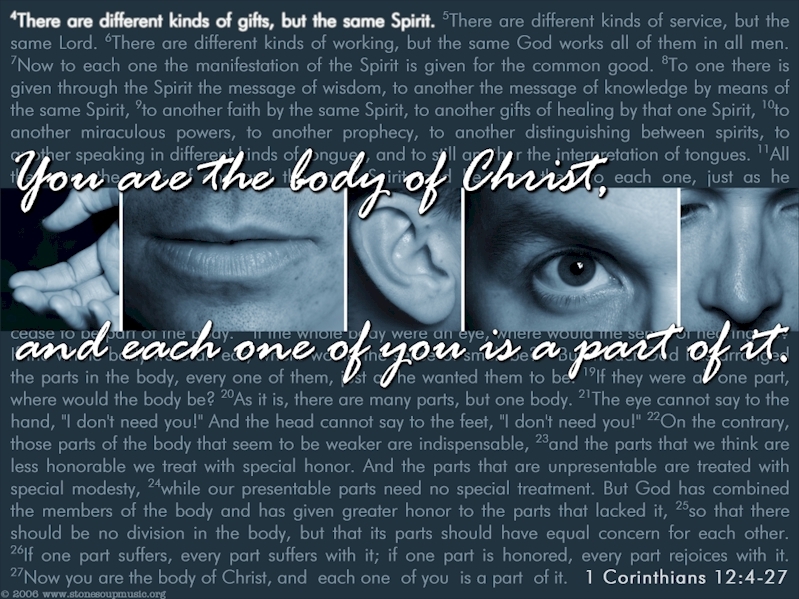 12 Just as a body, though one, has many parts, but all its many parts form one body, so it is with Christ. 13 For we were all baptized by one Spirit so as to form one body—whether Jews or Gentiles, slave or free—and we were all given the one Spirit to drink. 14Even so the body is not made up of one part but of many. 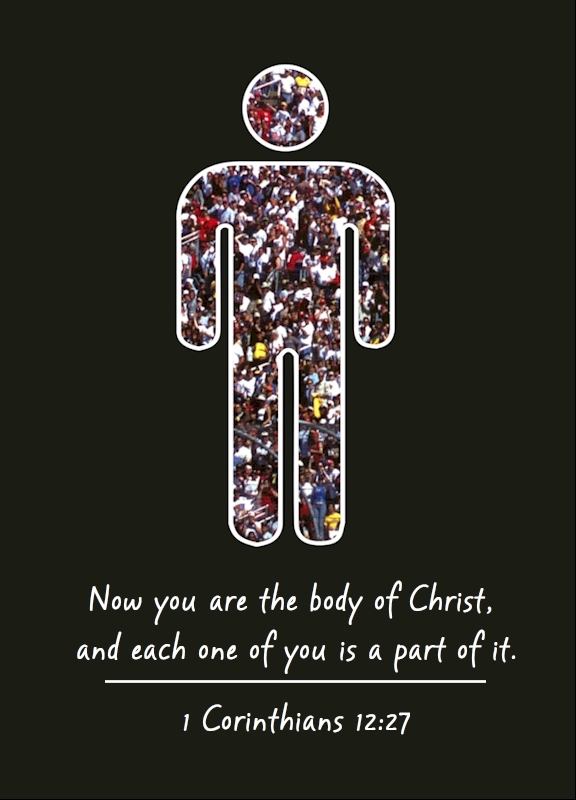 “You,” Paul says, “are the body of Christ.” There is a tremendous thought here. Christ is no longer in this world in the body; therefore if he wants a task done within the world he has to find a man to do it. If he wants a child taught, he has to find a teacher to teach him; if he wants a sick person cured, he has to find a physician or surgeon to do his work; if he wants his story told, he has to find a man to tell it. Literally, we have to be the body of Christ, hands to do his work, feet to run upon his errands, a voice to speak for him. Here is the supreme glory of the Christian man–he is part of the body of Christ upon earth. So Paul draws a picture of the unity which should exist inside the Church if it is to fulfil its proper function. Not only is this diversity in the body of Jesus Christ acceptable, it is essential. The body cannot work properly if all are hands, or if all are eyes. The body must have different parts and gifts, or it would not work together effectively as a body. The parts of the body work together. The eyes and ears do not only serve themselves, but the whole body. The hands do not only feed and defend themselves, but the whole body. The heart does not only supply blood to itself, but serves the whole body. Sometimes there is a part of our body which only lives to serve itself. It doesn’t contribute anything to the rest of the body, and everything it gets it uses to feed and grow itself. We call this cancer.